Best Travel Insurance in North Goa India - Mehani Tour & Vacation Organizer ( Opc) Pvt. Ltd.
We, Mehani Tour & Vacation Organizer ( Opc) Pvt. Ltd. from Goa, are a reliable name in the industry and have been serving our clients worldwide with excellent services. With us, you can enjoy the advantage of travelling the world safely without worrying for your luggage, health and many more. 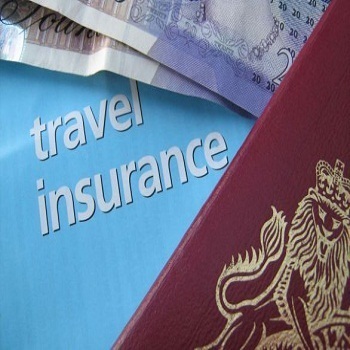 We are Offered services by us are managed by a group of experts that are highly qualified and experienced to manage the documentation and formalities of Travel Insurance Services. Moreover, we assure you complete satisfaction on the grounds of simplification of processes, prompt & hassle free procedure, etc.